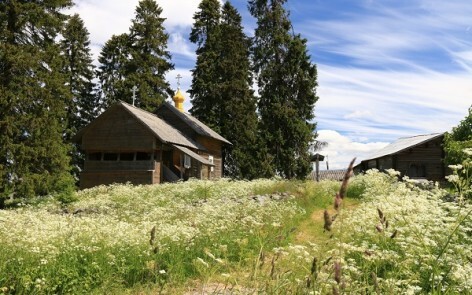 Kinerma is the ancient Karelian village, which unites 17 houses, 7 saunas, an old cemetery and a chapel. 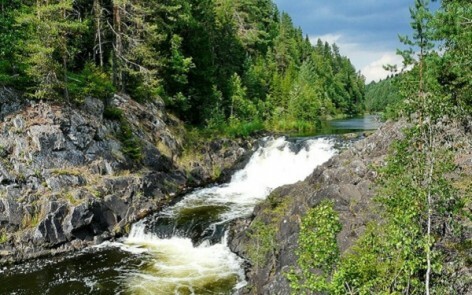 You can visit Kinerma for a short excursion and lunch with dishes of national Karelian cuisine or you can spend there a couple of days to enjoy the special atmosphere of a true Karelian village. 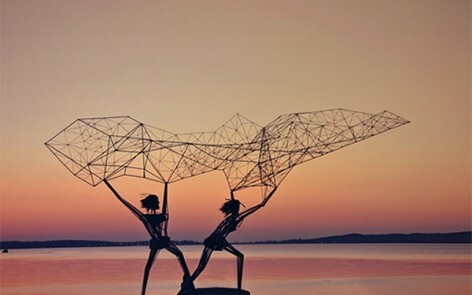 We invite you to Petrozavodsk, the capital of Karelia and the centre of its cultural life. Visit the National Museum to learn the history of Karelia or the Museum of Fine Arts to see a fanstatic collection of northern icons, enjoy Karelian music and dances performed by Kantele Folk Ensemble, and just walk along the Onego Lake embankment and admire Lake Onego. 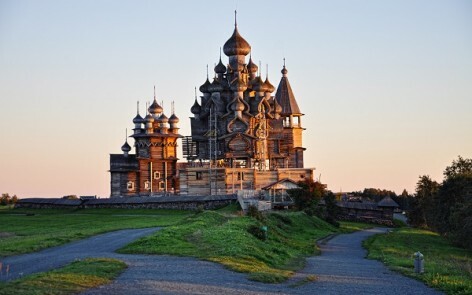 The Vaalam Monastery is one of the most famous spiritual centres in the north-western part of Russia. 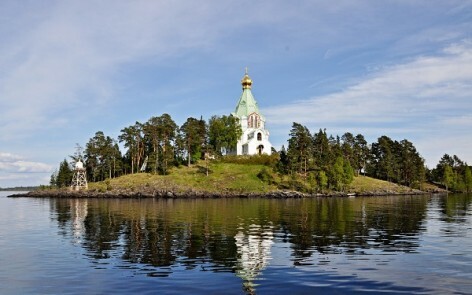 The monastery is situated on the rocky shores of the Valaam Archipelago in the largest lake of Europe, Lake Ladoga. Blue domes of the main Valaam Cathedral surrounded by almost black rocks and endless blue waters of the Ladoga create the scenery of rare beauty.